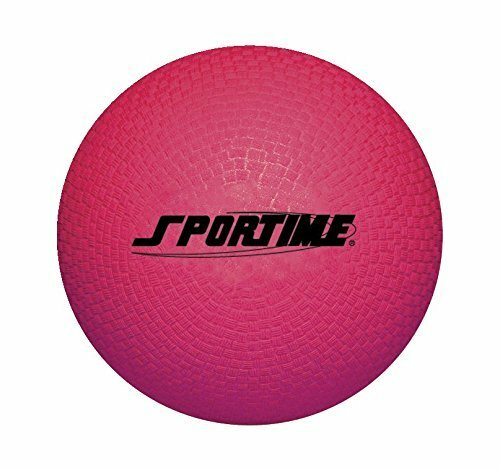 Sportime Red Rubber Playground Ball sized 10 inches, features a Roto molded Poly one piece construction for durability and is designed specifically for institutional use. Sold Individually. If you have any questions about this product by School Smart, contact us by completing and submitting the form below. If you are looking for a specif part number, please include it with your message.